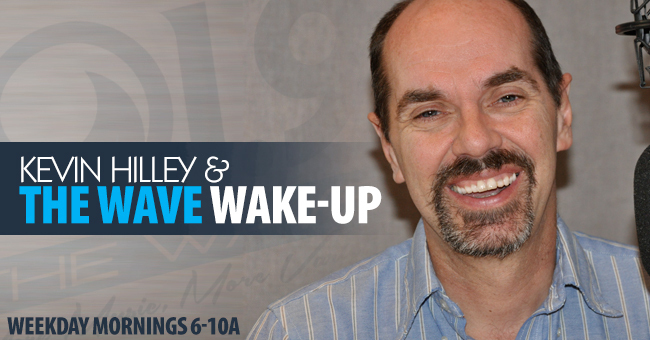 Kevin Hilley & The Wave Wake Up Archives - Page 59 of 59 - 101.9 FM - The Wave! Taylor Swift was the big winner at the AMA’s on Sunday, taking home four awards including Artist of the Year and Favorite Country Album for her record, Red. 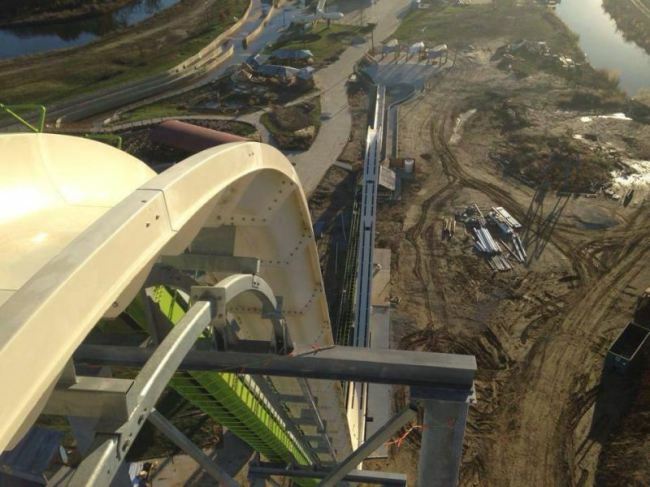 The world’s tallest water slide is being built in Kansas City and is due to be completed next spring! Comedian Kyle Ayers was on his building’s rooftop when a girl and her boyfriend started fighting about moving in together. Watch Miles Scott, a five year-old who is battling leukemia, take down Gotham City as “Batkid!” Great idea by Make-A-Wish Foundation. Get’um, Miles! Need some mid-week inspiration? Press play. The kids and staff of Children’s Hospital at Dartmouth-Hitchcock perform Katy Perry’s Roar. It has 2.8million hits on Youtube Click here to make a donation to support the kids of CHaD! Classic Disney songs sung incredibly by Alex G & Peter Hollens in this medley that’s climbed over 1.7 million hits on Youtube. Lion King, Little Mermaid, Aladdin… they’re all in there! Which one’s your favorite? Anchorman 2 Trailer Is Here! Ron Burgandy is back and more Burgandy-er than ever! Anchorman 2 hits theaters this December. Check out the official trailer!